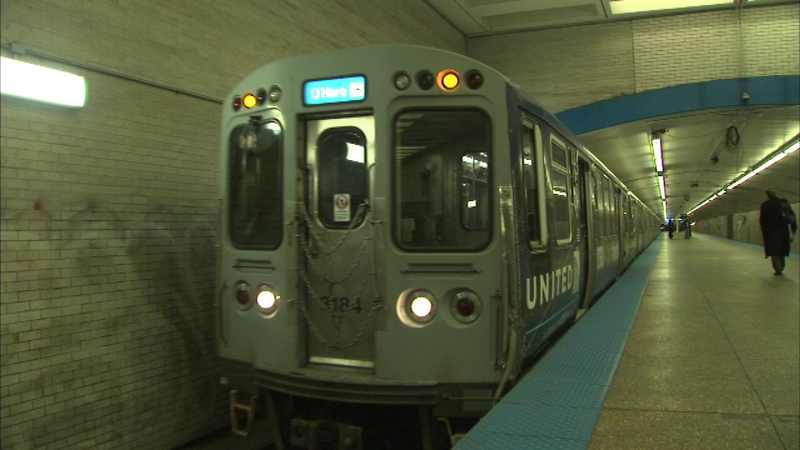 CHICAGO (WLS) -- People riding on the CTA Blue Line should now have full 4G wireless service in the Kimball subway between the Logan Square and Belmont stops. The first phase of an upgrade is done. By the end of the year, the city expects there will be 4G coverage in all subway stations and tunnels. "We've finished phase one of the project and by the end of 2015, the new network will be ready to provide an incredible 4G wireless experience to T-Mobile, AT&T, Verizon and Sprint customers," T-Moble Chief Technology Officer Neville Ray said in a news release. The finished project will extend 4G service across 22 miles of subway tracks and stations, making the CTA the largest transit system in the U.S. with that kind of service.